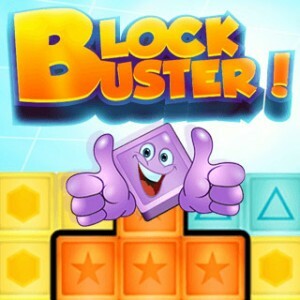 Block Buster! - Play? Play! Fun!!! Home / / Block Buster!